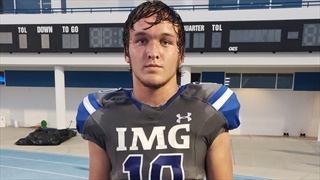 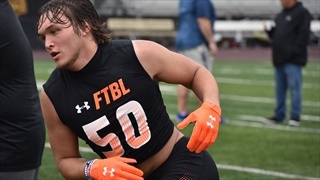 After another dominating performance during Sunday's Under Armour Camp stop in Orlando, defensive end Josh Griffis may not be labeled a three-star for much longer. 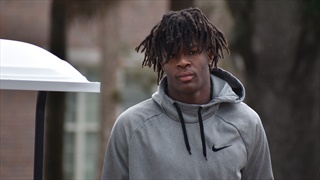 Recruit Reaction: "I love it"
Inside the Gators asked Florida commitments and targets for a quick take on the Gators 41-14 victory over Florida State. 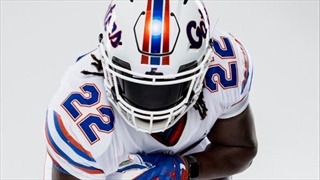 Florida returns home for the first time in nearly a month to host the most highly rated official visitor of the season, the second most highly rated of the cycle. 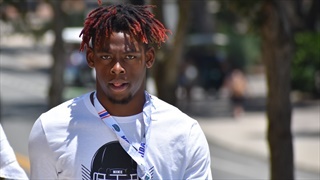 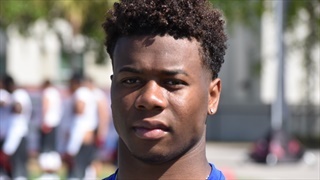 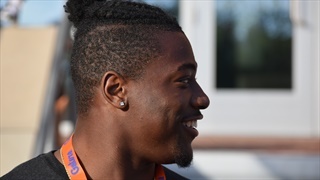 With all of Florida's top safety targets having committed elsewhere, the Gators may now be forced to circle back around and reevaluate those they were interested in earlier. 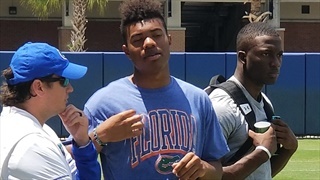 One such prospect said he welcomes renewed interest from UF. 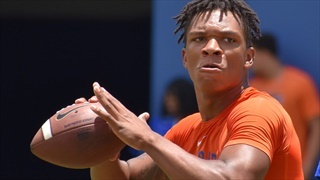 Inside the Gators asked Florida commitments and targets for a quick take on the Gators 48-10 victory over Colorado State. 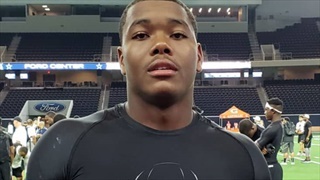 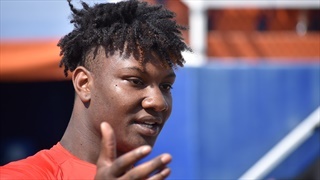 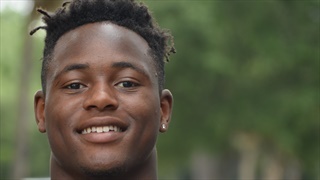 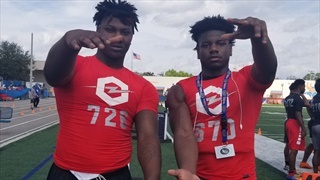 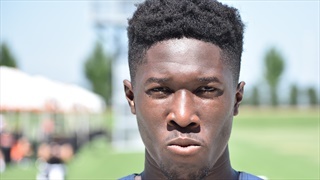 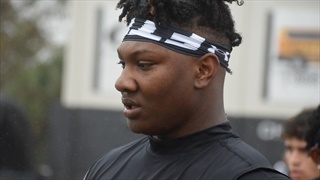 Inside the Gators takes a closer look at the prospects Florida is expecting this weekend - including several four-stars and even perhaps a couple of five-star targets.